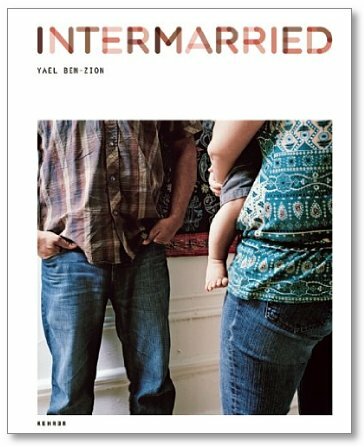 In the book “Intermarried”, photographer Yael Ben-Zion explores the meanings and implications of intermarriage on individual lives through images and text. Ben-Zion, herself a part of an intermarriage, began the project in response to an Israeli media campaign encouraging Jews to only marry within their faith. 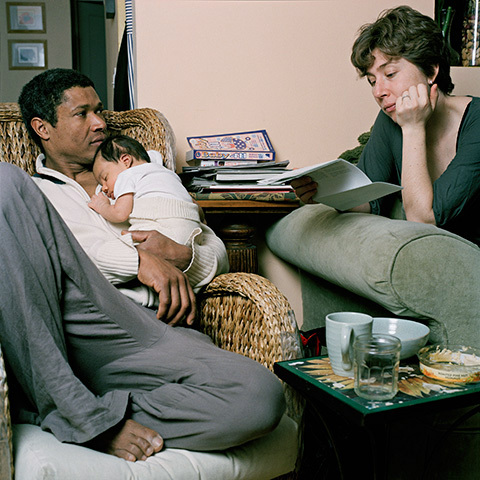 With the intent to get people to rethink their own ideas of what “intermarriage” means, she photographs couples in their homes and engaged in everyday activities. Published by Kehrer Verlag, Heidelberg 2014.